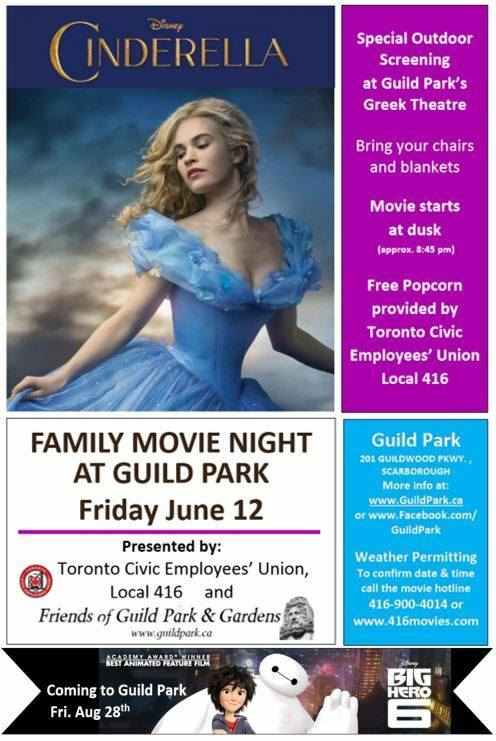 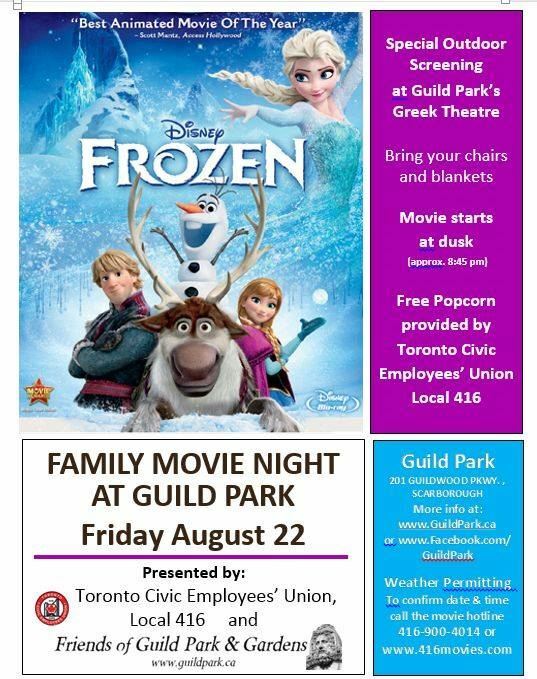 Our movie nights are Free, family friendly, community events hosted in partnership with Local 416. 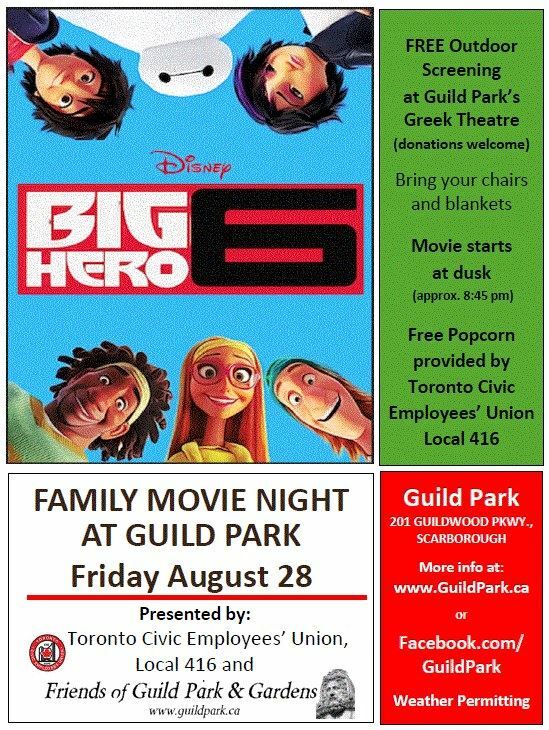 Bring lawn chairs or a blanket and enjoy a movie outside (weather permitting). 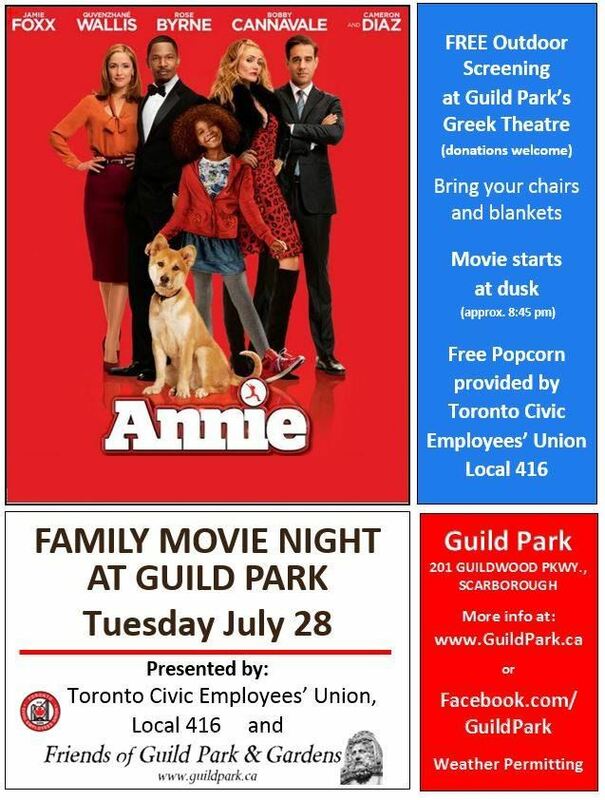 Films are screened in front of the Greek Theatre on the ground of Guild Park.